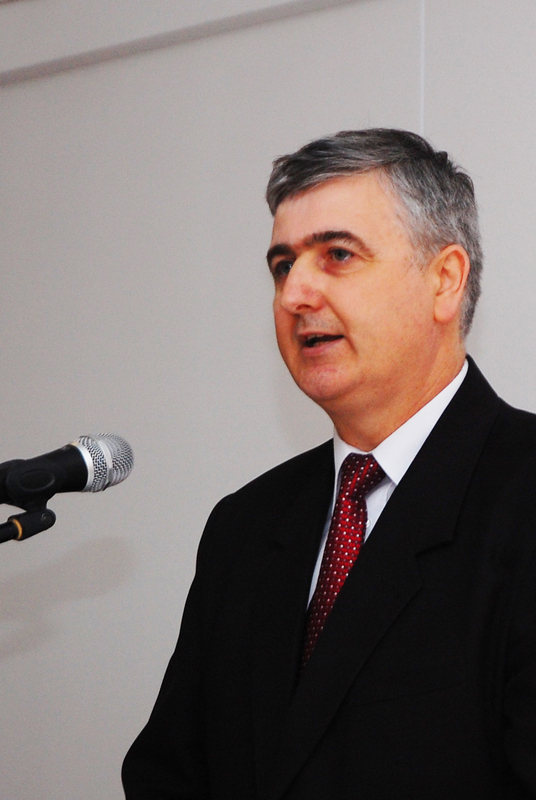 focusing on the social services. 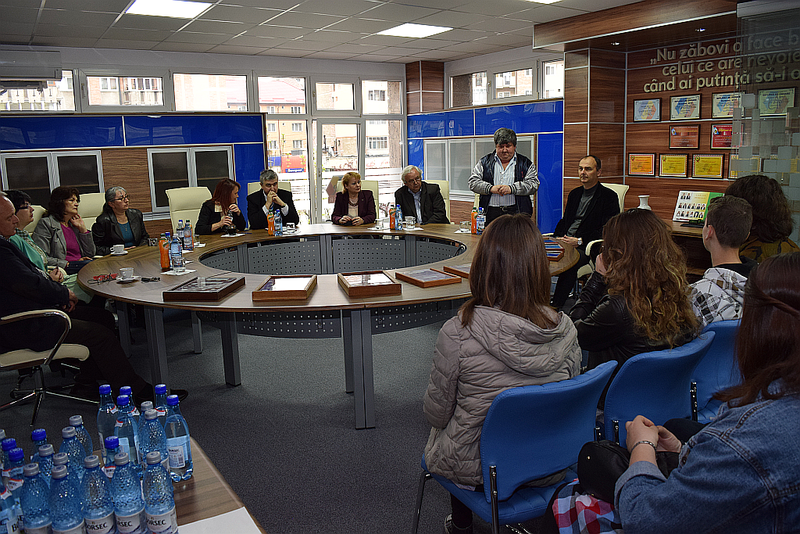 Since September 1-st, 2015, the new Sannicolau Mare Agency opened, welcoming members from the high potential western area of Timis county. Oravita was the first city of modern Romania wich had a railway in 1854, a heritage that meant a lot for our credit union, based on a core of railway workers. 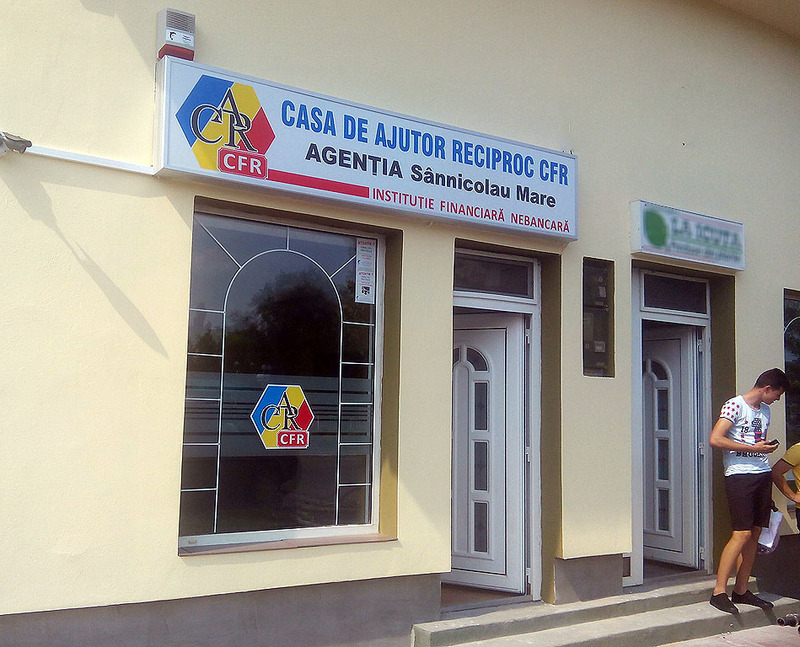 CAR CFR Petrosani was born on September 4-th 1979, as a merger between two small, railway related credit unions from Petrosani, Depou CFR and Statie CFR. The "birth certificate", the protocol signed then is proudly kept in the "Museum", a small colection of memorabilia right at the entrance of the credit union. 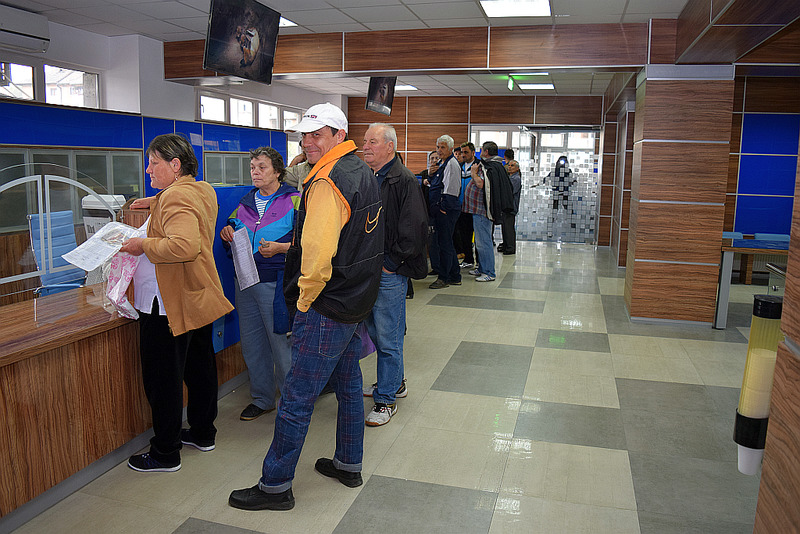 These first years are recorded in the financial records, which at March 1-st, 1983 show that the 900 members had summed savings of 9,745,000 lei, the loans totalized 9,626,000 lei and the reserve fund was 1,565,000 lei at an exchange rate un 15 lei/USD. 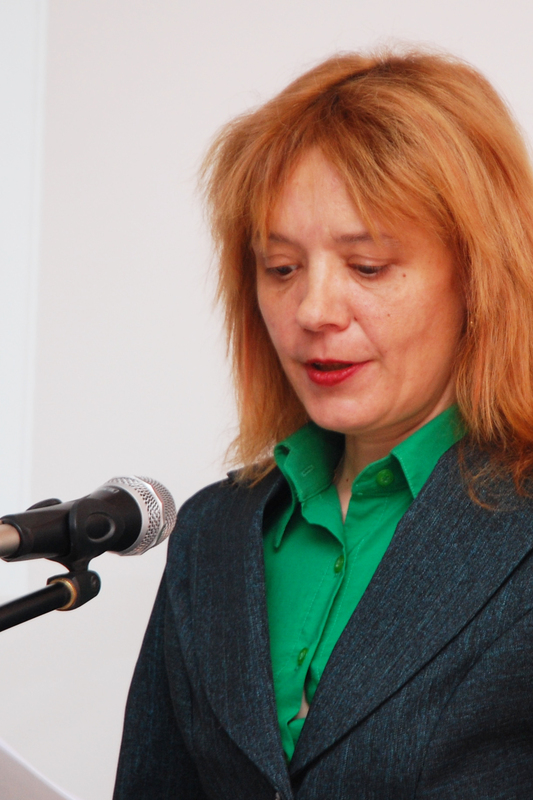 Until 1989, CAR CFR Petrosani was under the control of the National Association of the Workers Unions (UGSR), an entity blown away by the Revolution. For a short while the credit union activated under the leadership of the President and the accountant, later an provisional board was established, with the participation of some railway union leaders. This first Board was meant to organize the first elections for a full powered board of directors and board of censors. The changing conditions in 1991-1992 created a wave of withdrawals, but with no serious financial consequences. 1992 proved to be very important: in February the first Board of Directors was elected and in July the first computer, a PC 286 valued at 799800 lei was purchased. 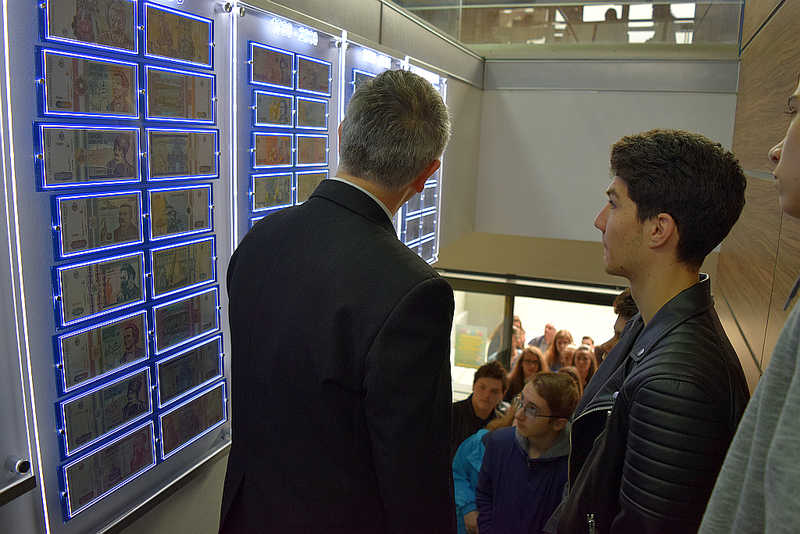 This first computer, fondly referred as Margareta, dominates the "museum" reminescent of early expansion and modernization. 1992 was also the moment when acces of other employees was also decided, besides the railway workers, a decision that increased the activity due to a longlasting trust this credit union already inspired. 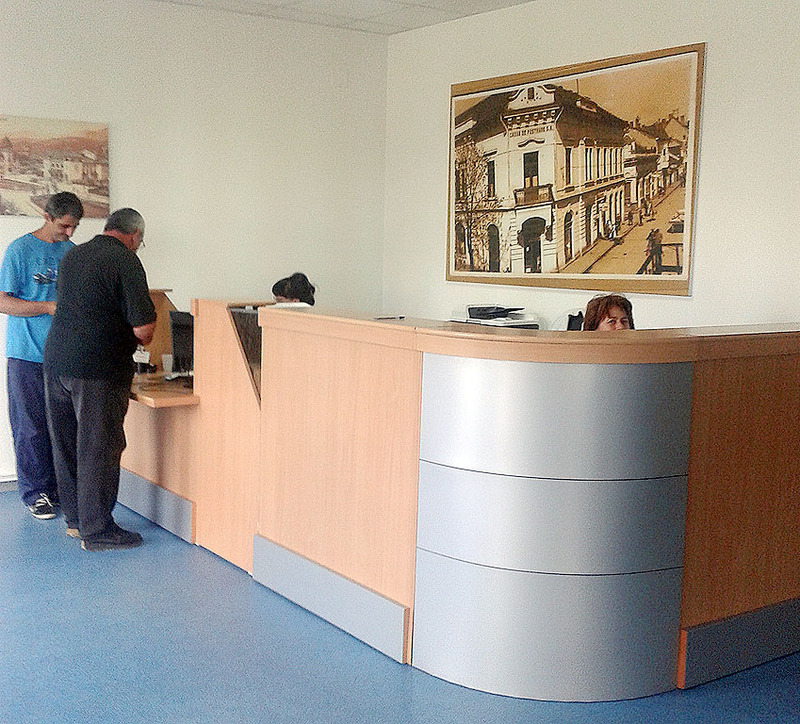 The staff grew and the offices slowly occupied an entire floor in an office building of the Petrosani railway station. The seriousness, correctness, flexible policies in granting loans met the members expectations and led to a spectacular growth of 1300 members in 1995-1996, resulting previously unimaginable figures: 5587 members, 3,642.5 milion lei in savings accounts, 3,755.4 milion lei in loans and rezerve funds of 475 milion lei, a satff of 7 employees. 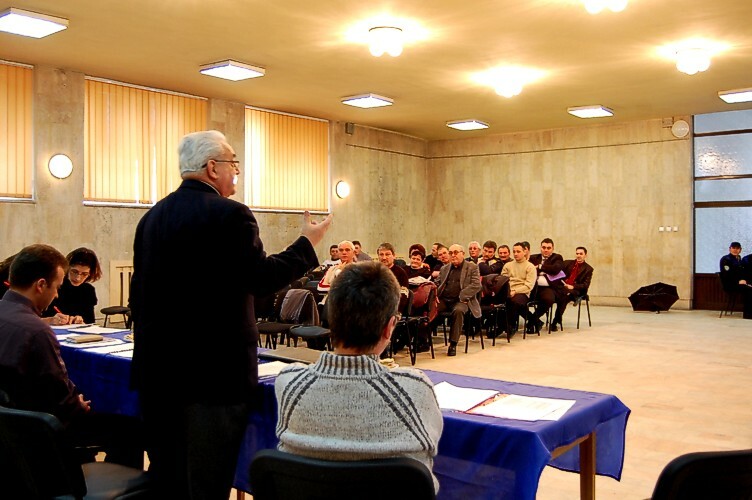 The members were from all over Jiul Valley, and in order to improve services, a secondary office was established in the Barbateni (Lupeni) railway station. CAR CFR was already strong and stable when the legislative changes in 1997 affected mining in Jiul Valley and led to massive withdrawals, so no notable negative effects appeared as a result of Gov.Ord. 22/1997. A temporary decrease of members was experienced, but this was compensated by a solid loan policy and correctness in reimbursement. 1998 was a year of great changes. 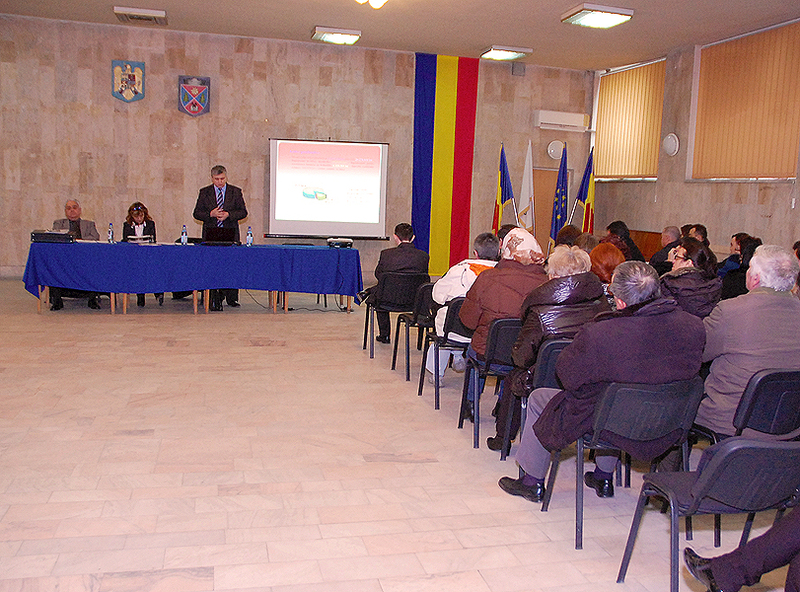 Meeting the expectations of the 6,162 members, the financial services extended and diversified. New saving services insured positive interest rates, the range of loans diversified, offering new, swift services dedicated to urgent needs. 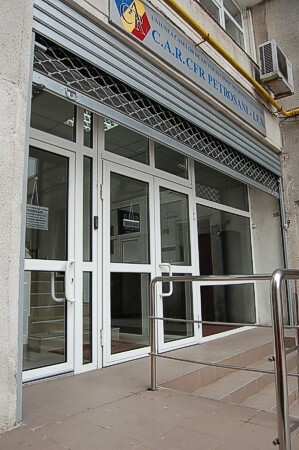 The offices rented in the Petrosani railway station became too small and too unfunctional to efficiently service so many members, so in April 1998 a new office space was purchased in the commercial center of Petrosani. The 430 square meters of office spaces (increased with extra 170 square meters in 2001) were modernized, ergonomicly furnished and organized, becoming the modern, technologically equipped, easily accesible and well known headquarters of CAR CFR Petrosani we know today. The growing staff led to a growing computer network, and the software we used started to become inadequate for the challenge. A fragile database solution and an always patched up network were unable to give fast response and complex statistics and financial statements in the conditions created by such a large flux of information. To fulfill the members expectations we were forced to patch the losses with extra employees working in shifts. It was obvious that the informational infrastructure needed a serious update. 1999 was the year when a first, provisional version of our home brewed software, SIAC, appeared. Even so it offered a completely optimized and automated flow of documents that excluded redundancy, increased the documents input speed, generated the statements we missed before. It was permanently updated and improved by the IT specialist that became an important part of our team, and covered out needs for more that 5 years. The maximum dimension of our team is in 2003, when 21 employees serviced 7,485 members. 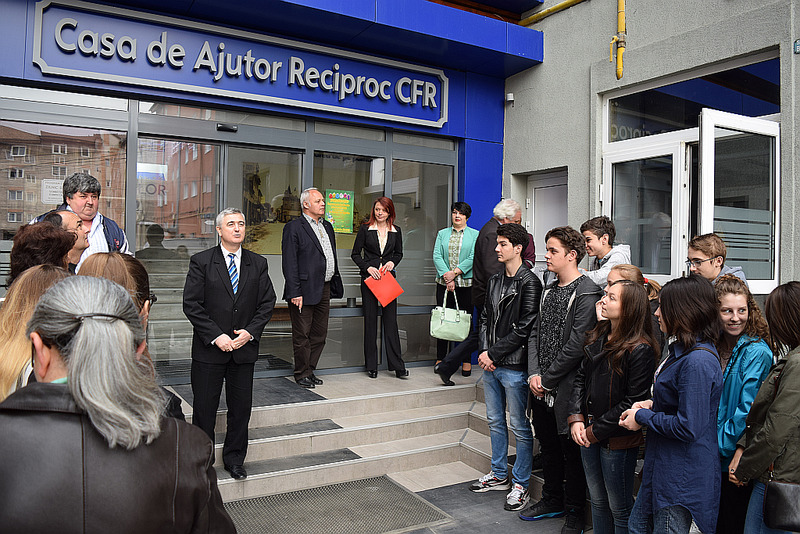 The savings accounts totalized 5.6 milion RON, the rezerve funds were 834,000 lei and the loans passed 6 mil RON. 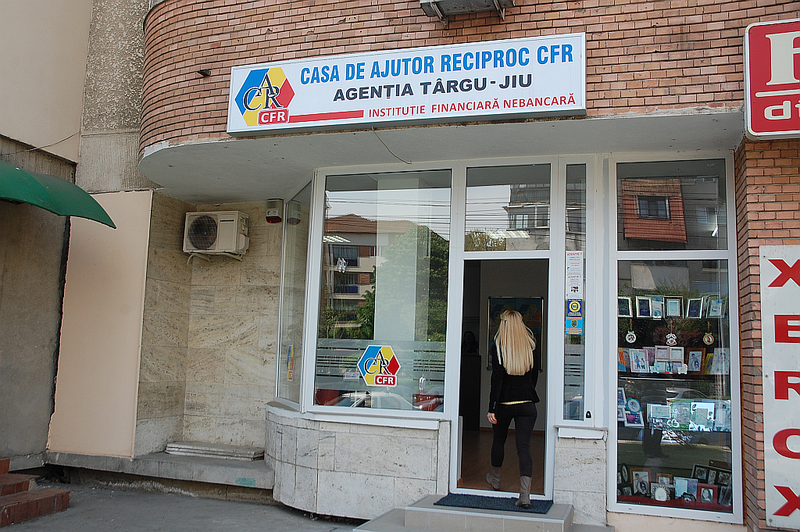 A 2003 change of legislation established that credit unions are not allowed to attract deposits any more, but this created no problems to CAR CFR Petrosani. The deposits were returned without affecting the main activity of granting loans or the financial stability of the institution. In 2004, based on the achieved experience, a new version of the software is started, an it is implemented less than one year later with the combined and enthusiastic effort of the entire staff. The growing number of the members from other parts of Jiul Valley and our market researches showed a new agency in Vulcan is welcome. 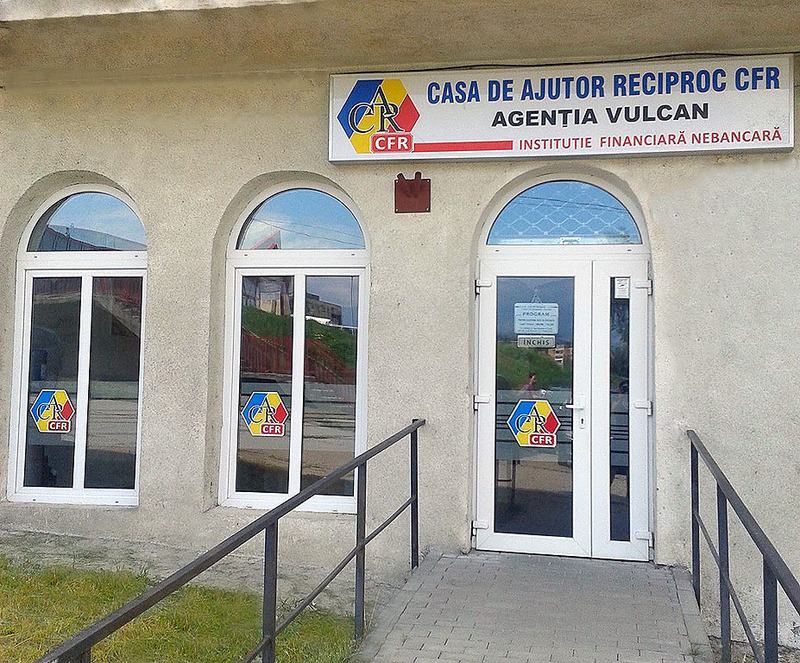 An small but elegant office space is purchased in 2007 in downtown Vulcan, it is quickly adapted to our standards, modernized and properly equipped, in order to improve members access to our services in Western Jiul Valley. this was only the beginning of an expension process that brought us now to a total of ten agencies across 5 counties, and the process will continue. 30 years of history are hard to be enclosed in several words. We can't mention the all thousands of members, all the employees who contributed to our success, all the members of the Boards who volunteered in managing and expanding the activity. 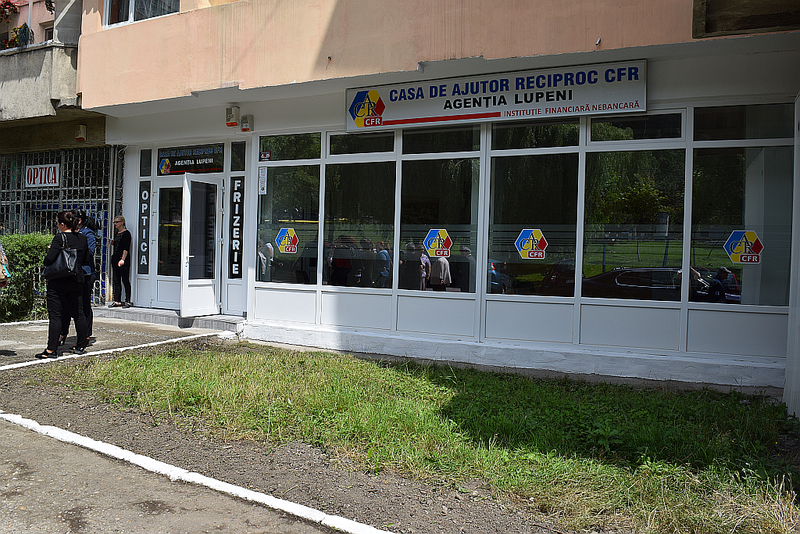 But we can mention that in the last 20 years we teamed up with the credit unions of Hunedoara county in UTCAR Hunedoara, an association that was by our side in the way to excellence. 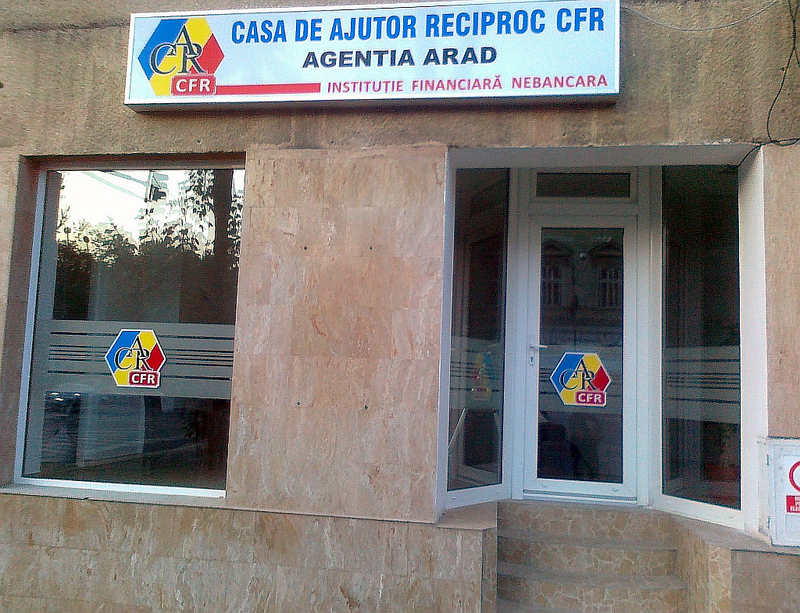 Asociatia "Casa de Ajutor Reciproc CFR"